an introvert is not contagious! key fact #6 about donna. people with introverted personalities have an inward focus and aren’t usually the “life of the party.” we have a strong sense of self that can make us feel highly self-conscious around other people – making walking into a crowded room a little nerve-wracking. introverts have a hard time being silly in front of the camera and telling jokes to more than a couple of people at a time, but they can be extremely witty. 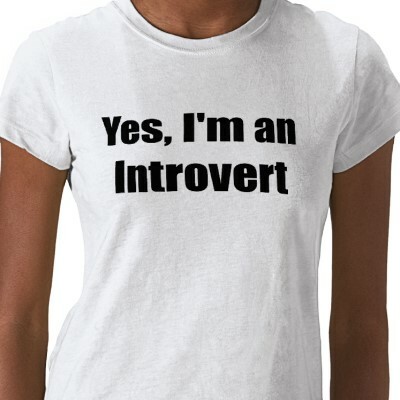 they are less “larry, curly, and moe” and more woody allen – but that doesn’t mean introverts’ personality traits are neurotic! the only thing i might disagree with, in regards to me, is the part about being more private, and less public. im generally a rather open gal, if i trust you. in fact, sometimes i think i share too much info about myself! being an introvert is not a bad thing. but we often get a bad wrap in the world. i am often accused of being rude, or snobby. why? cause i am quiet upon meeting you. the observer in me surfaces. it just takes me, and other introverts, longer to warm up to you. it takes us longer to open our mouths. all the small talk that goes on in the world is painful and would simply rather be avoided by this girl and probably most introverts. 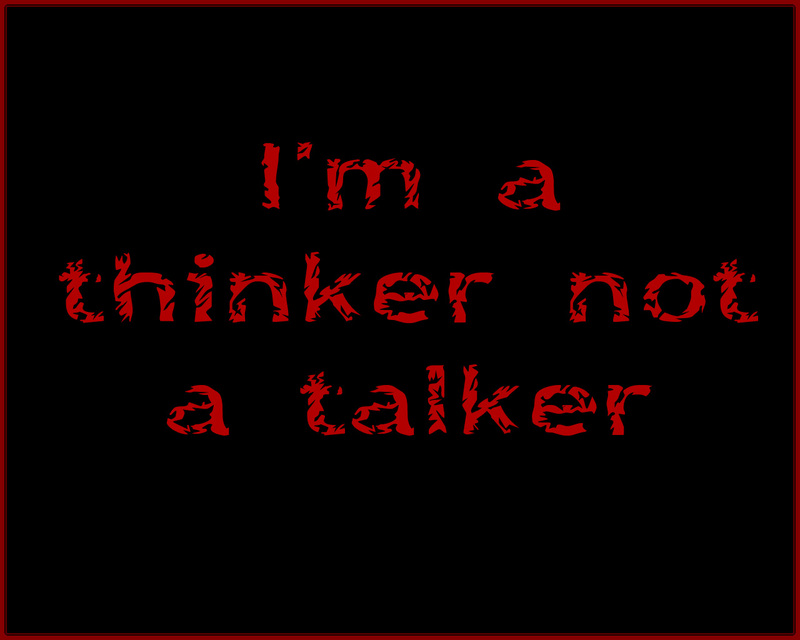 in my opinion, small talk is meaningless and a waste of precious time. i would prefer to go to dinner with two friends, or coffee with one, then to a house party or cocktail gathering of many. i would rather spend 5 nights a week alone with my girlfriend, having quality time together, than 5 nights a week “being seen” in the world. i prefer to have a cup of coffee out on the porch or at an outside cafe, with a book in hand, then racing around trying to find the next big event or party. im an introvert. i prefer simplicity over show. this doesn’t mean i am not social. or that introverts arent social. it just means we need solitude to charge our battery where extroverts need to be around other people to charge theirs. make sense? the fact is, we live in an extroverted world. us introverts stand out. we appear odd. rude. snobby. or uptight. we are out numbered. we make up 25% of the population. the other 75% are made up of extroverts. no wonder introverts “look funny” to many! we are out numbered. to all you extroverts out there. before you judge the quiet ones, remember this blog. we are fabulous, kind, smart, loving, extremely loyal individuals. stop focussing on the surface of what you see, and dig a little deeper. you may find someone very intriguing if you shovel beyond the surface. hello my name is donna, and i am an introvert. oh and p.s. introverts are not contagious! stay tuned for key fact #7 about who donna is.